Brenda Braxton of BBraxton and Natasha Boyd of Gravity PR strike a pose at the BBraxton Exceptional Groom Expo. The special event, which was presented in partnership with 98.7 FM, presented a wide range of ideas and vendors for the savvy, fashion-forward groom. 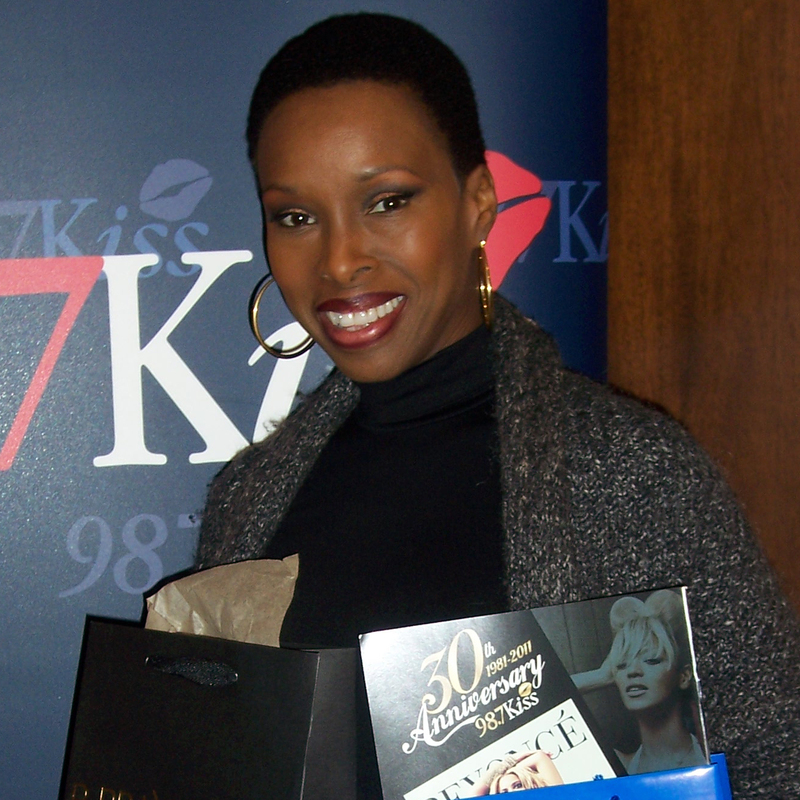 The venue, of course, was BBraxton, a high-end men’s salon that was created by Broadway star, Brenda Braxton. 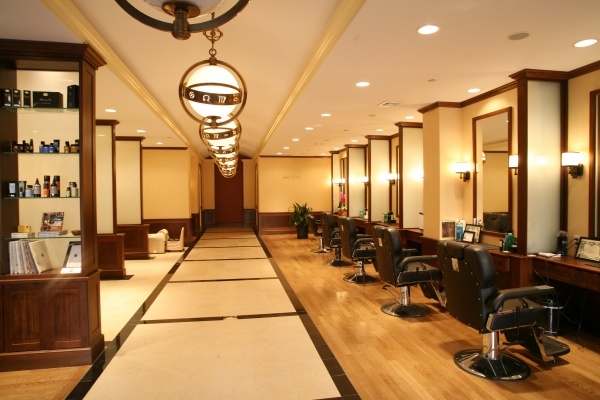 BBraxton is located in Harlem and offers everything from haircuts to spa treatments for the discriminating male.